Sky Cinema is launching a dedicated channel to mark the 2017 Halloween season. 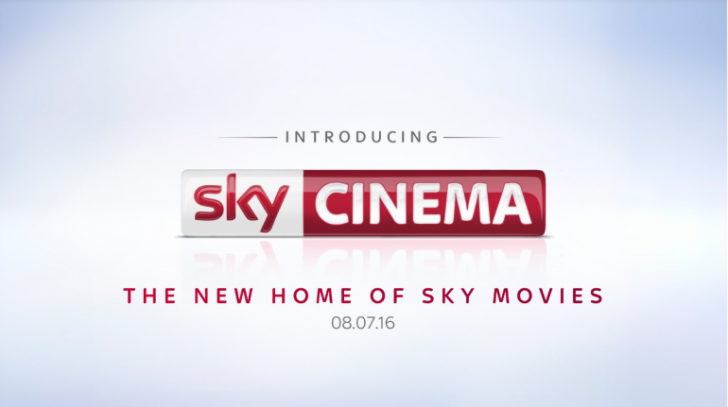 Sky Cinema Halloween will be available for a week from 23-31 October on Sky channel 303, and will screen some of the greatest scary movies of all time, including the original Halloween (1978) – on Sky Cinema for the very first time – as well as Rosemary’s Baby (1968) and Hannibal horror Silence of the Lambs (1991). Also available On Demand and via NOW TV, the collection also includes John Carpenter’s The Thing, celebrating the 35th anniversary of its cinematic release this year, as well as more recent releases including 2016 thrillers Ouija: Origin of Evil, and the well-received The Girl With All The Gifts. Sister channel Sky Cinema Animation – available on Sky channel 306 from 14 October-5 November – also joins in the fun this Halloween with a ‘Family Frights Day’. After a dose of trick-or-treating, families can settle down to a spooky flick, with films including Coraline, Frankenweenie, The Nightmare Before Christmas and Monster House.